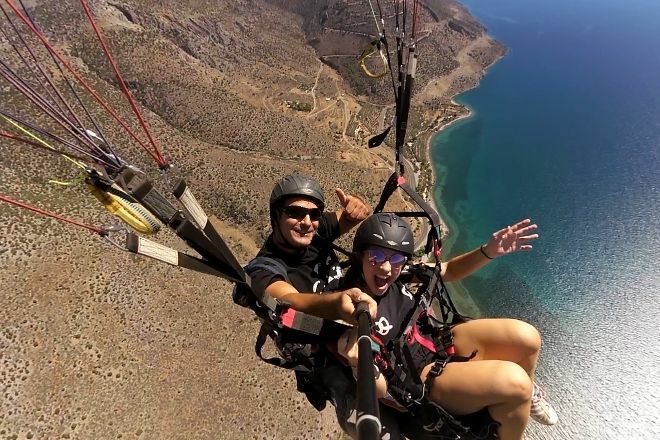 Have an unforgettable experience with Paragliding Fun, offering you a chance to see the scenery around Delphi from a totally different perspective. 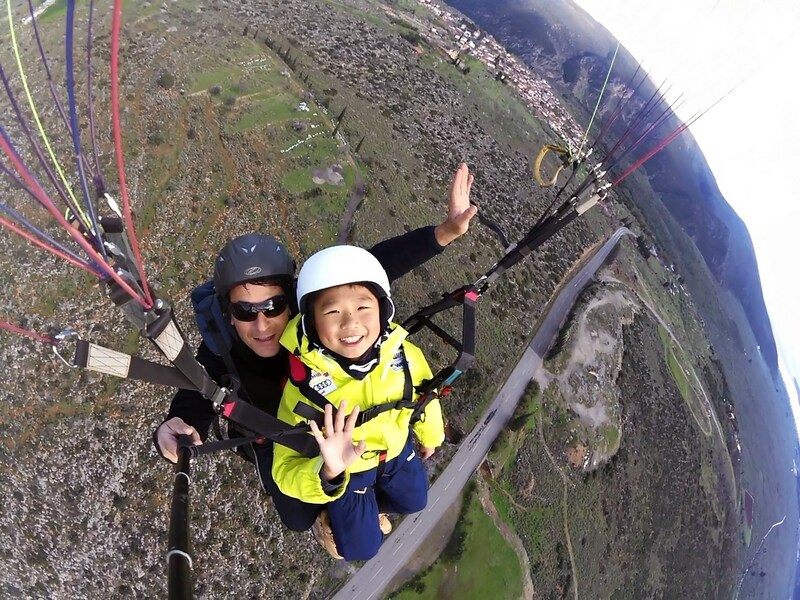 During your tandem paragliding flight, you'll spot giant rock faces, ancient ruins, and the city itself. The operator offers years of experience (since 1994) and ensures your safety throughout the flight. Many different takeoff locations facing different directions will help your fly no matter how the wind is blowing on the day of your visit. Explore the website for further details and all the practical info you need to know. Quickly create a custom-made itinerary for Delphi using our trip planner. Arriving at the spot, one minute before the flight I Kardia Sou beeping loudly and say "what Pao to do?". But once apogeiwnesai live a unique life experience, your adrenaline soar and corks to make you feel comfortable and safe, explaining that you are and exactly what happens. In asking how you feel and if you want to go higher or lower. At the end you get a unique videos and pictures!!! Great experience!!! I flew recently with John Dry to organise for my village Glyfada, Phocis and I love it!! Soon will the remake!! Every day, we help thousands of travelers plan great vacations. Here are some tips on how to use your Listing Page to attract more travelers to your business - Paragliding Fun. 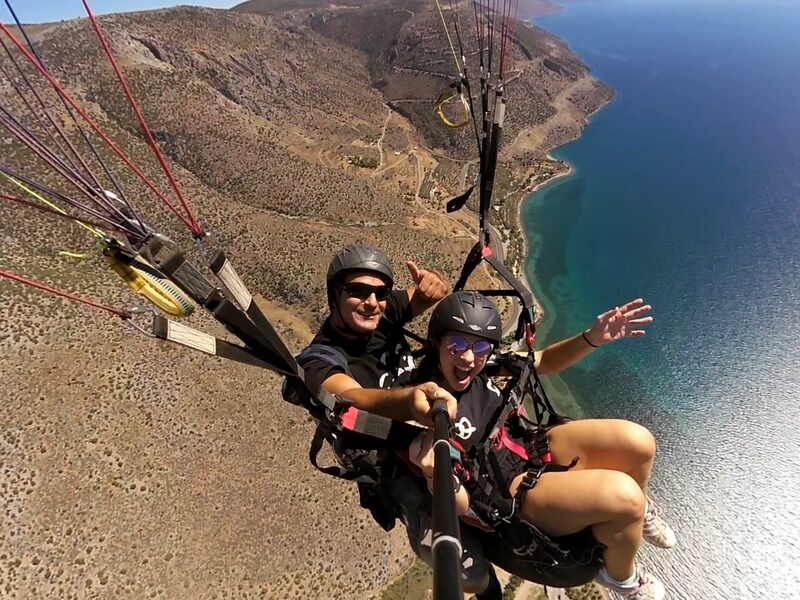 Promote your permanent link - https://www.inspirock.com/greece/delphi/paragliding-fun-a1448308611 - on your website, your blog, and social media. When a traveler builds a plan from this page, the itinerary automatically includes Paragliding Fun. 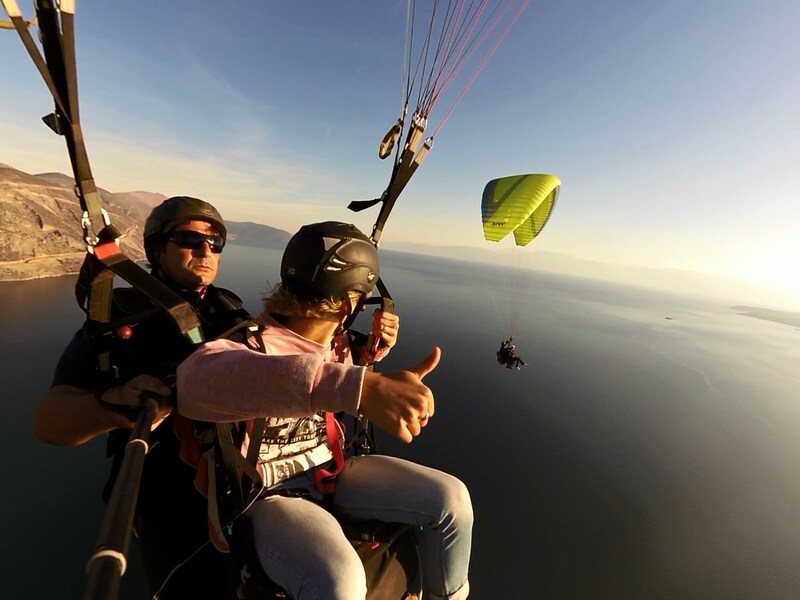 This is a great way for travelers looking for a great vacation in your city or country to also experience Paragliding Fun. Promoting your link also lets your audience know that you are featured on a rapidly growing travel site. In addition, the more this page is used, the more we will promote Paragliding Fun to other Inspirock users. For best results, use the customized Trip Planning Widget for Paragliding Fun on your website. It has all the advantages mentioned above, plus users to your site can conveniently access it directly on your site. Visitors to your site will appreciate you offering them help with planning their vacation. Setting this up takes just a few minutes - Click here for instructions.